Meandering In Lotus Land: Notice Anything Different? 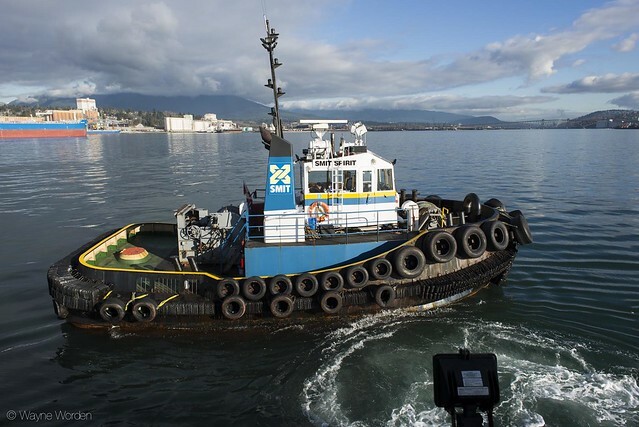 Did anyone besides me notice SMIT is changing the colour of their tugboats? Make no mistake, I know how boring this is for practically everyone. 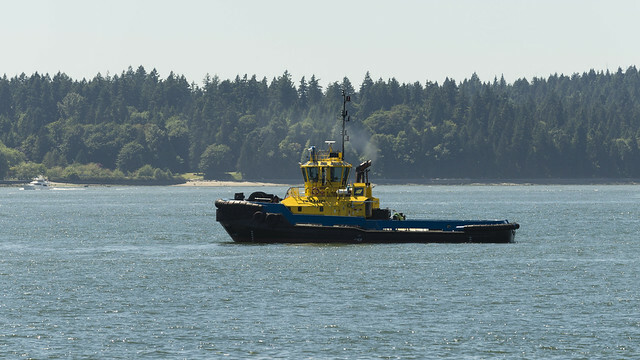 I love tugboats! Post more pics of them.